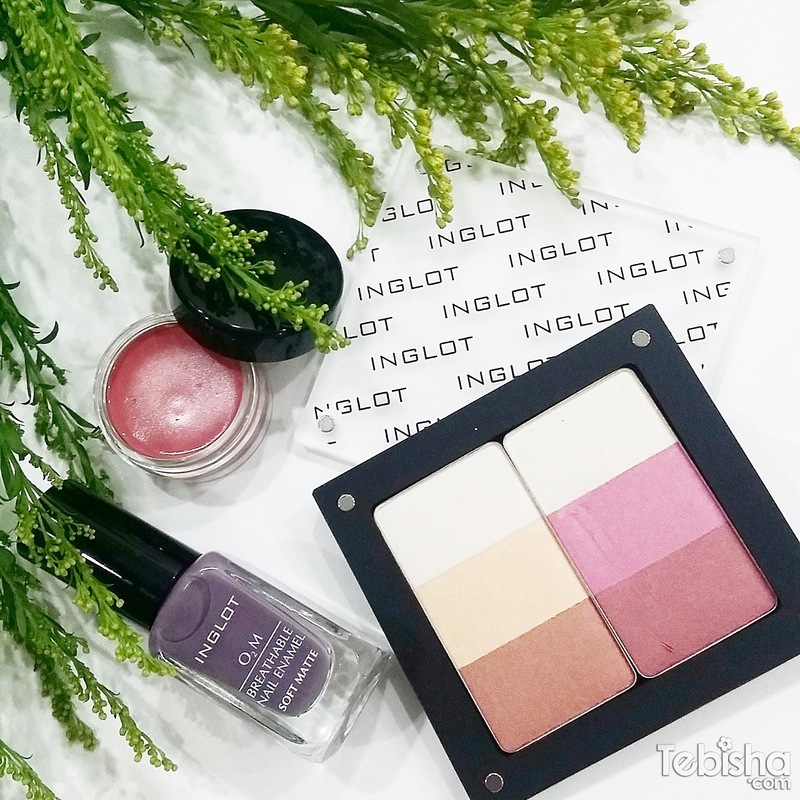 Hope I’m not too late to share with you some new launches from Inglot Singapore in October 2015. HD Highlighter Trio is my favourite among the new launches, a multi-purpose powder that can use as highlighter, blusher, eyeshadow and bronzer. 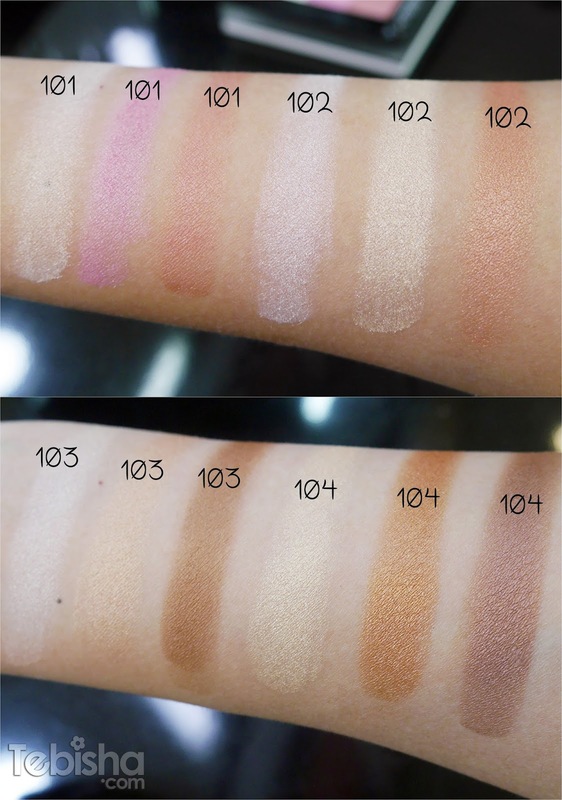 Thanks Qiyun for the swatches! Matte is the makeup trend now. I love the finish matte look and very easy to apply! Dry super quickly, coverage is superb, with just 2 layers of application, the nail colour stands out well! Light and creamy formula with jojoba oil that provides a velvet finish on all skin types. Thanks to its creamy texture, this blush applies perfectly on any foundation. 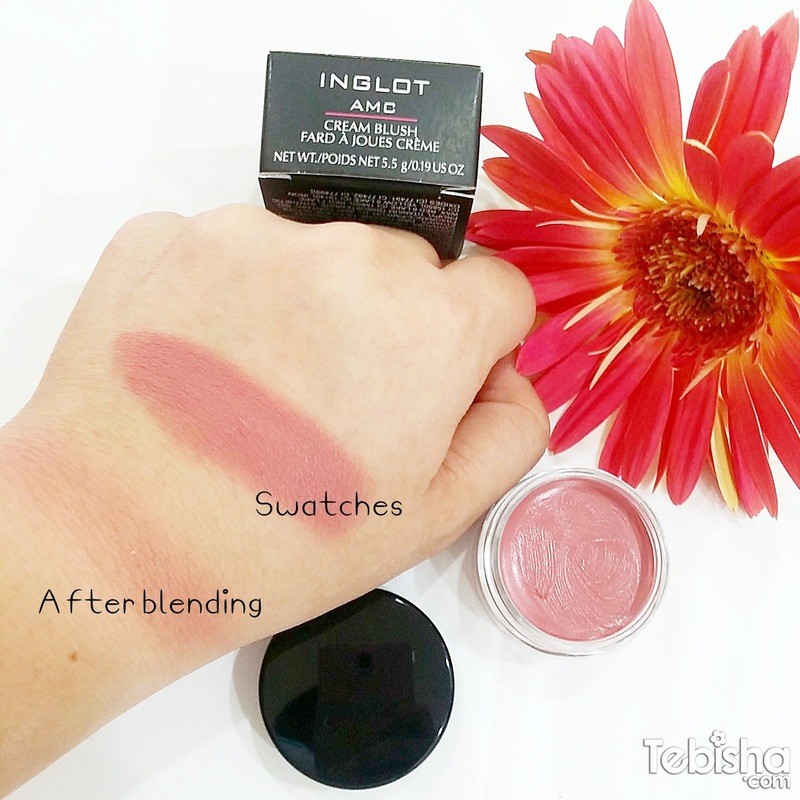 Do check out the new releases and try them at Inglot Singapore Wisma Atria Store #B1-14.